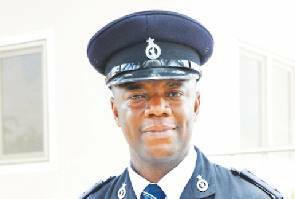 The Ghana Police Service has issued a fresh warning to private security companies in the country to desist from flouting the regulations on the use of accoutrements (personnel clothing, accessories etc.) that bear a close resemblance to those of the regular uniformed state security services. The Police Service (Private Security Organisations Regulations, 1992, Legislative Instrument (LI) 1571, Section 12 (1) states that, “No employee of an organisation licensed under regulation 1, shall wear, carry or bear any uniform, cap, badge, accoutrements or other identification mark unless the uniform, cap, badge, accoutrements or other identification mark has been approved for use by the Inspector- General of Police in writing”. However, the Inspector-General of Police, according to the LI, shall not approve any article for use under this regulation if, in his opinion, that article has a resemblance to a similar article used by the uniformed state security services. The state security bodies include, the Police Service, Fire Service, Prisons Service, Immigration Service, the Customs, Excise and Preventive Unit of the Ghana Revenue Authority and the Ghana Armed Forces. 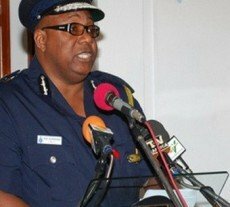 The Accra Regional Police Public Relations Officer, Deputy Superintendent of Police (DSP) Freeman Tettey, who gave the caution in an interview with The Mirror, said, “The police keep reminding the private security companies to observe the regulation because flouting it is obviously an illegality”. 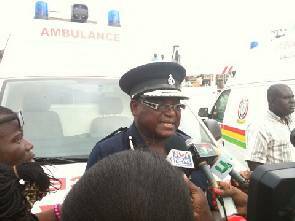 He said the police had been holding periodic meetings with the Association of Private Security Organisations of Ghana, the umbrella body of all private security companies in the country, at which members are reminded to observe the regulations to the letter. 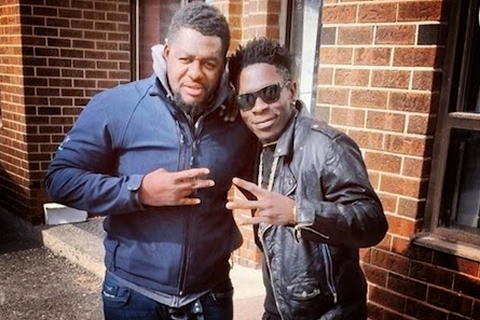 He said, unfortunately, it had come to the notice of the police that some private security companies were using unapproved uniforms and other items like handcuffs. “They were not licensed to do the work of the state security services but to complement our duties. That is why they are known as private security companies, so they should operate as such”. The Regional Public Relations chief added that failure to adhere strictly to the regulations could compromise the security of the state as some criminal elements in the private security outfits could use their uniforms to engage in crimes such as impersonation. He also reminded members of the public to desist from wearing clothes that resembled the uniforms of state security agencies as that was also against the law. He said the police had apprehended a number of civilians who were wearing apparels such as army camouflages, and had seized them and warned them, but this time the police, he stressed, would prosecute the culprits because people were using such clothes to commit robbery and other violent crimes. 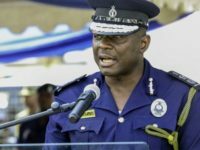 DSP Tettey also observed that security officers at some private homes, educational institutions and corporate organisations also wore uniforms that bore close resemblance to those of the state security agencies, and cautioned them against that. 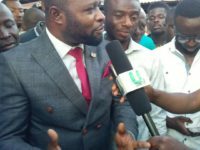 The Managing Director of Edern Security Company Limited, Mr. Paul Quartey told The Mirror that at the level of the Association of Private Security Organisation of Ghana, the issue of strict adherence to the regulations came up and the Ministry of The Interior suggested that all the companies should use one uniform. “But the members looked at the pros and cons of the suggestion and concluded that the issue of identification of the individual companies would be a problem. 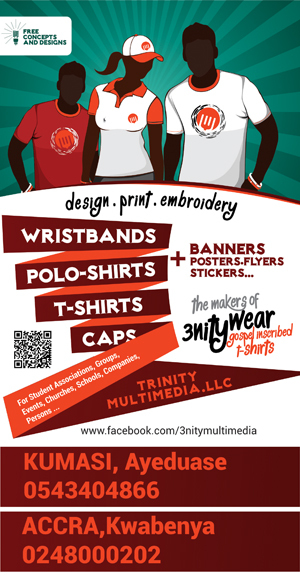 Some of us also invest heavily in our uniforms to make our employees look sharp so if another company does not do same it will affect the images of all the companies as well all would be wearing one uniform,” he pointed out. He referred to the past when the Ministry of The Interior gave clearance for the uniforms of a company before registering it and also doing same before a licence was renewed but said that practice had stopped. “Besides some companies are not registered at all”. He, therefore, called for strict enforcement of the regulations.